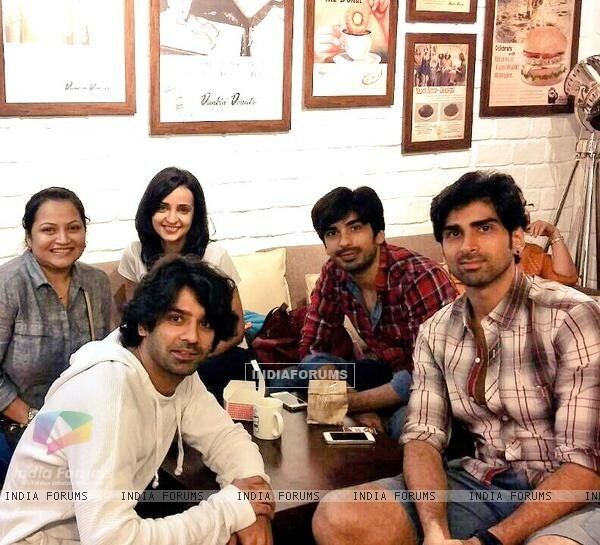 .Barun Sobti I Really like the director of the show Asura! I hope the project will be Great! !